The decision of the State defense Committee on the construction of the Miass automotive factory was taken on 30 November 1941. At that time in Miass have already arrived some of the future leaders of workshops, as well as technologists, metallurgists, designers. 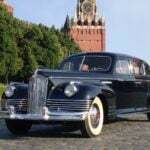 Footage of the Moscow automobile became the backbone of the enterprise. For several months the team has been enriched at the expense of local residents and soldiers, demobilized injury. By 1 January 1942 in Miass arrived 812 Muscovites-Avtozavodtsev, and in the spring worked there for about two thousand people. The plant would require not less than seven thousand employees. Replenishment needed to be recruited on a month – Experienced truck US-020 on campus US. 1956, the company went native Ural footage. The youth of Miass quickly mastered the new technique. In the short term the Urals and demobilized soldiers to become good specialists, the core factory team. Work on the construction of the workshops was conducted around the clock – and this in spite of severe frosts and lack of necessary living conditions. Installers of equipment was for the builders to tag along. Still unfinished in the motor housing that do not even have a full roof, already laid concrete foundations for the machines. In mid-March 1942 he was commissioned the first production line of piston rings, on April 16 made the first transmission, 30 April – assembled the first Ural automobile engine. Thus, despite the difficult conditions, Miass automotive plant in the shortest possible time was to give products. In the remaining months of 1942, unfinished hull was made 9430 motors 15 and 375 transmissions. They went to Moscow and Gorky for installation on vehicles and tanks. Meanwhile, the front demanded more and more cars, but the capacity of the Moscow ZIS to increase production of truck-techtonik have been exhausted. Therefore, on 14 February 1943 the State defense Committee adopted a new decision on the transformation of the Miass plant of the automotive branch of the Moscow automobile plant into an independent company – car plant. For the construction of the necessary workshops – casting, conveyor, chassis, and others have established the most stringent deadlines. July 8, 1944 a new company called “Ural automobile plant named after Stalin” (“URALSIB”), started production of the ZIS-5V. The first railway echelon with them were sent to the front on 20 July 1944. 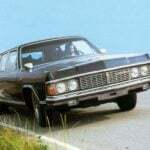 Still the war went on, and the plant has developed the new design better cars for the national economy. After the Victory was organized the production of new versions – upgraded ZIS-5 and “Uralzis-355 and Uralzis-355В”. The post-war devastation in the country significantly affected the supply of fleets with fuel, therefore, “Ural-ZIS” decided to organize the production of gas cars. The first truck ZIS-21A was harvested in April 1946, and then changed it on the line “Урал3ис-353” – the last serial, “the gas generator car based”, produced until 1958. Last modification of the “three-ton” – “Uralzis-355М” lifting capacity 3.5 tons – was first off the line in 1958 and was produced until October 17, 1965. The car had the engine capacity of 95 HP and for the modern age metal cabin. The car “Uralzis-355М” can be found in operation in the late 1980-ies. Very popular “m” (so-called car drivers) used the virgin soil of Kazakhstan. In the late 1950-ies in the country there is an urgent need for a new type of car that is equally suitable for the army and for the development of new territories of Siberia and the Far East. This task was assigned to the staff of the Ural automobile plant. 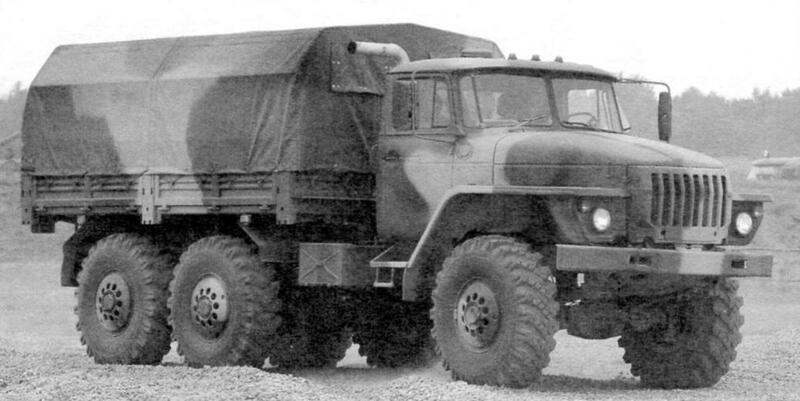 April 17, 1958, the CPSU Central Committee and USSR Council of Ministers adopted a resolution on reconstruction of the plant for the production of three-axle all-terrain vehicles. 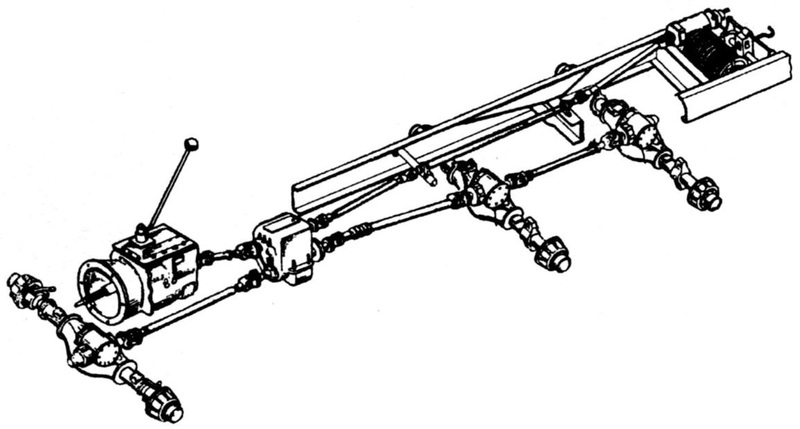 In 1956, the Ural automobile plant received the first documentation developed by a team of Scientific automotive Institute (NAMI) three-axle all-wheel drive US-020. Given the results of the tests of this vehicle and features the production of “UralAZ”, this design documentation was revised, and in 1961 the company launched mass production of Ural cross-country vehicles “Ural-375”. Despite the fact that the specialists of the plant had no experience of creating such machines, they managed to start production of a fundamentally new, modern three-axis “Ural-375”, differs significantly from previously produced by the factory trucks. Such a pace of development design and production of new complex technology did not know before that none of the domestic automobile plant. Few years, “Ural-375” was produced in the workshops of the pilot production. And on December 21, 1965, after the release of “Uralzis-355М”, began the mass production of three-axle vehicles of the family “Ural”. “Ural-375” intended for transportation of various cargoes on roads of all types and off-road and towing trailers. It was a car wheel formula 6×6 capacity of 5 tons. The machine was equipped with a petrol engine ZIL-375 180 HP, cab with canvas top and full metal platform. In the future, was developed and put on the conveyor: the machine with all-metal cab “Ural-375Д” car for use in the far North of Yakutia “Ural-375С” southern option for areas with tropical climate “Ural-375Ю”, truck transportation vehicle with the wheel formula 6×4 “Ural-377”. Car is exceptionally reliable and loved by drivers for its ruggedness and high permeability. 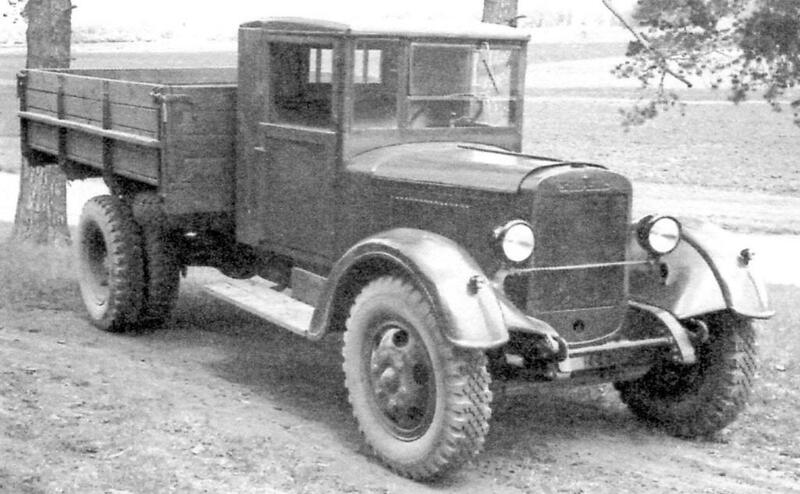 The total detalizaziya trucks in the Soviet Union did not pass the Ural automobile plant. In 1978 he started the serial production of the car “Ural-4320” with a diesel power unit KAMAZ-740, and by 1989 most of the Ural of various modifications of cars already produced with diesel engines. 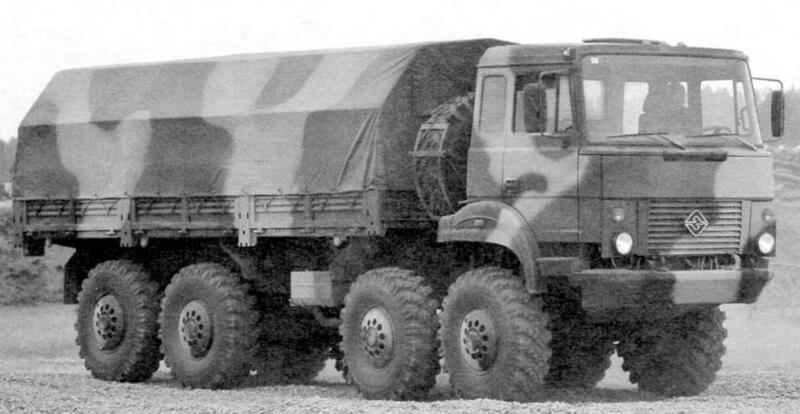 Numerous attempts to create the “UralAZ” trucks until the late 1970-ies did not find support in the Minavtoprom. Only in 1979 during the implementation of the Food program before the plant has set a real challenge of creating a special vehicle technology car-truck agricultural purpose*. The design of this car such as model “Ural-5557” – was established on the basis of diesel “Ural-4320”. It was started from the end of 1983 and had a dump body with installation of the extension side and unloading on two parties for the carriage of mainly chopped forages and silage. Creative work on the creation of new looking cars at the factory continued. Thus, during the 1984 -1985 years tested a new family: three-axis “Ural-43223” with diesel engine air cooling and four-axle “Ural-5323” supercharged “KAMAZ” motor. In the early 1990-ies began their Assembly in small batches. In Kustanai (Kazakhstan) license of the German company QCD has been constructed engine plant, which was completed with “Ural-43223” and “Ural-43205”. Subsequently, these motors were equipped with and “Ural-5323”. In February 1986 on the main conveyor of factory assembled millionth car “Ural”. These machines are sold to almost all the continents and met in the armies of the Warsaw Pact countries, as well as in Vietnam, China, Chile, Angola, Egypt and many other States. Development and production of vehicle new type crawler negabaritnogo conveyor has also been entrusted to the staff of the Ural automobile plant. The work was carried out by designers and testers in close cooperation with US. Industrial production conveyor of “Ural-5920” carrying capacity of eight tons was started in 1986. “Ural-5920” found wide application in the oil and gas fields, the scouts of the bowels and as a shift of vehicles in areas of intensive construction in the far North, where the conventional transportation is impossible and not economically feasible. Difficult situation in the country the beginning of 1990-ies caused a sharp decline in production. Because of the collapse of the Soviet Union was irretrievably lost products Kastanaevskaja engine plant. And in 1994 in connection with the fire that led down to the engine plant of KAMAZ, had to install on “Ural” diesel engines of the Yaroslavl motor plant. They began to produce cars “Ural-4320-10” with engines YAMZ-236, a little later – “Ural-4320-31”, with the more powerful engine YMZ-238. On the basis of these automobiles continues to create new versions: for replacement of Trucks, which have now become foreign cars, was developed by long-wheelbase modification of the “Ural-4320-30” lifting capacity 12 tons, created for builders dump truck “Ural-55571” in 1995 saw the light of the biaxial model of “Ural-43206”. Further development in the production modification Ural-43223 was found to be ineffective, and in the current economic conditions is simply impossible. See promising international cooperation. In April 1992, signed a license agreement with the Italian company “Iveco” on joint release party of heavy vehicles-trucks “Iveco-Ural” for the needs of oil and gas complex of the country. In 1994 this partnership has been greatly expanded. Signed a new agreement to establish a joint venture for the production of a new range of cars. The founders of the joint venture: the Ural automobile plant, the company “Iveco” and the main customer car – concern “Gazprom”. One of the objects of the joint venture production became hoodless cabin “Iveco”, which is successfully applied on the car “Ural”. 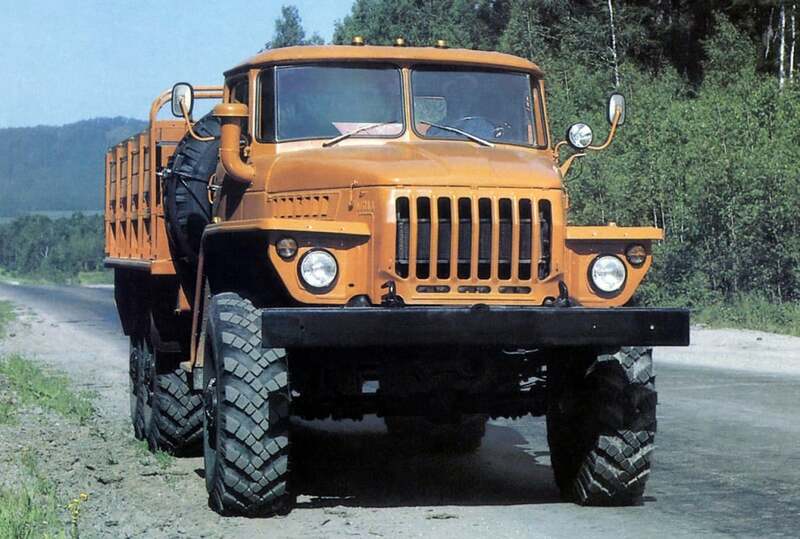 In 1995, the General public presented a four-axle “Ural-5323-22” with this cabin, and in 1996 – three-axis “Ural-6361,” which is planned to become the main base model “UralAZ” the beginning of the XXI century. 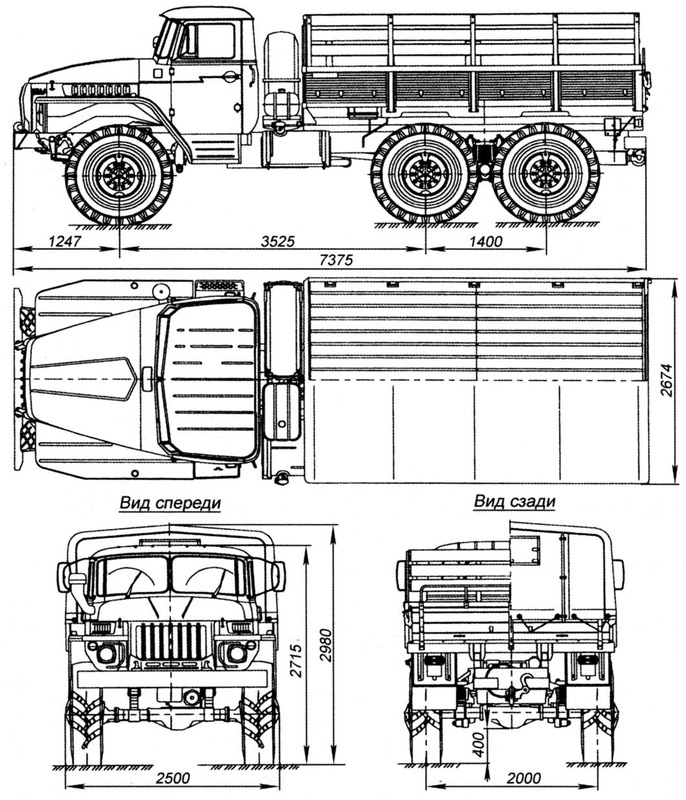 Truck “Ural-4320-01” with a “KAMAZ” motor shown in the drawings, and figures, is a typical representative of the family four-wheel drive three-axle automobiles Ural automobile plant. It was produced from 1986, when he was replaced in the production of “Ural-4320”. The main external difference between the “Ural-4320” and “Ural-4320-01” -the installation of the new platform with a flat floor, no wheel arches, allowed for more convenient stowage. And in 1993, he was replaced in the production of “Ural-4320-10” with the engine JAMZ-236. The car is designed for transportation of cargoes, people and towing trailers on all kinds of roads and off-road. “Ural” was developed on the instructions of the military, and therefore the entire design of the machine is subject to reliability, maximizing the parameters of permeability and effective use in difficult conditions. Short front and rear overhangs, high installed, protected from damage parts of the vehicle, the tires of large diameter allow you to overcome hills with slopes of up to 30 degrees, the ravines, and in combat and the trenches. The system of regulation of air pressure in the tires helps the driver while negotiating the terrain with swampy or loose soil, snow. Containment system aggregates and protects the equipment from water ingress when crossing water obstacles depth up to 1,5 m.
Traction winch helps with the jams. With it at distances up to 65 meters can pull the car to the countryside, suitable for independent movement. Diesel V-engine KAMAZ-740.10 capacity of 210 HP provides high speed with a load up to 5000 kg and off-road and on-road (up to 85 km/h), as well as the ability without losing dynamics operate the vehicle in a roadtrain with a trailer weighing up to 11 500 kg. The volume of fuel tanks more than 400 gallons provides a cruising range of about 850 km. This allows the machine to work away from a developed network of roads that is needed in the fields of exploration and oil producing complex. Not forgotten during design development of the “Ural” and convenience for the driver. Steering power steering, adjustable seat, efficient cabin heater to create sufficient comfort. And if necessary, work in conditions of very low temperatures -down to minus 50 °C – installed another independent cabin heater. To start the engine at low temperatures there is a system to facilitate starting a cold engine. Transportation of goods and people in the platform of the car – this is not the main purpose of the machine. On the chassis of trucks of various modifications in its history developed more than 1000 various bodies and systems. 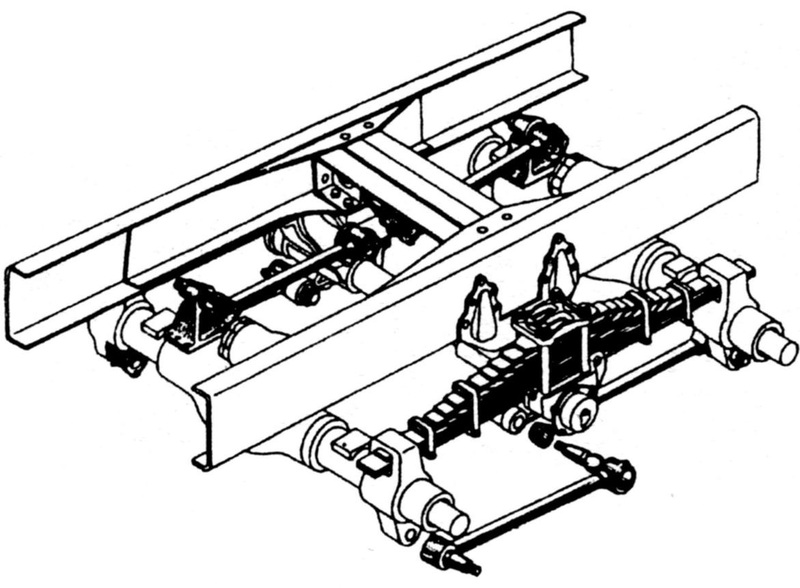 This car can be equipped with two boxes of selection of power to drive the various equipment, has a parallel frame rails with horizontal shelves, on which there are no projecting parts that prevent the placement of equipment.